Apps are apps right? Well, maybe not. This one is fun and has a bit of an attitude. 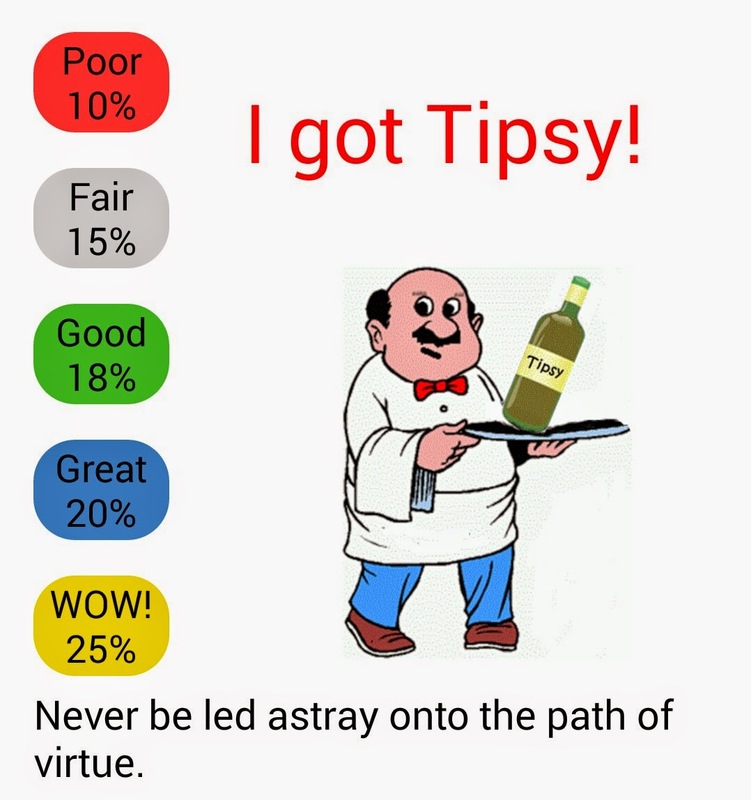 If you are looking for something simple that helps you figure your tip when you have a good meal or a few tasty drinks, then this app is for you. Simple, fun, and mindless. 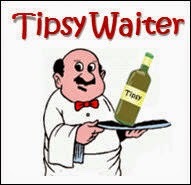 Get a little advice too from Tipsy Waiter. If you aren't an Android user, then burn your I-Phone and get a new contract on a REAL phone. Hope you like it!